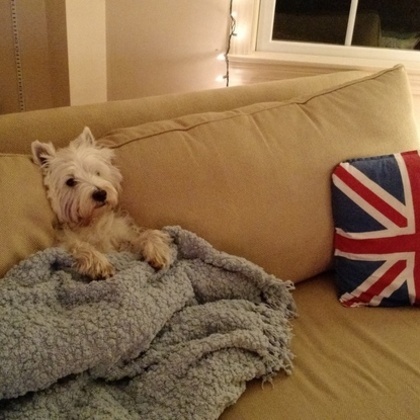 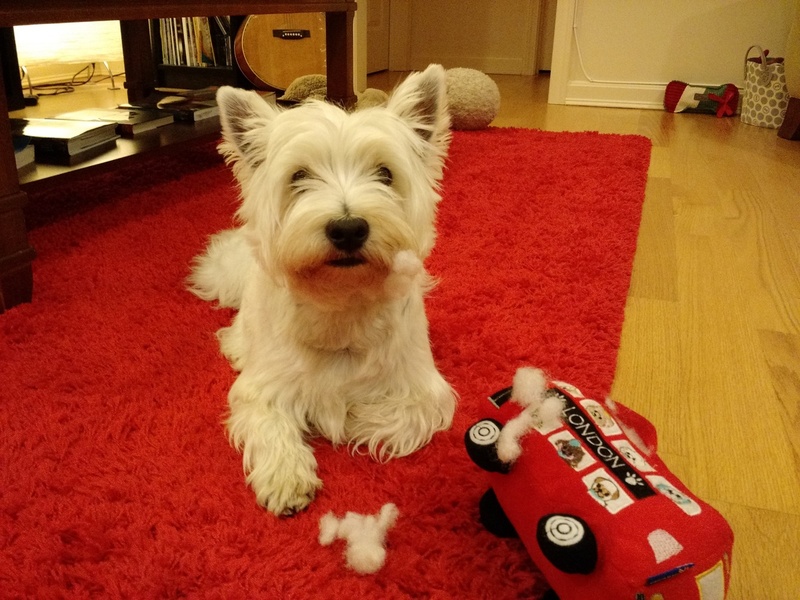 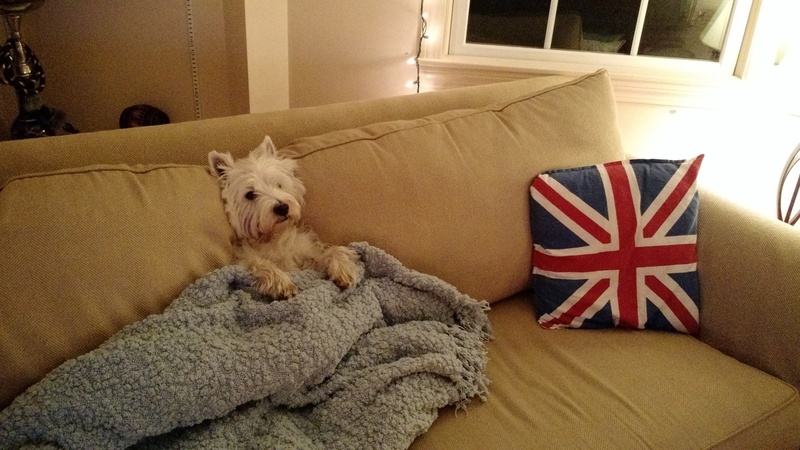 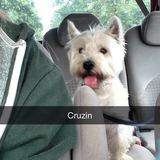 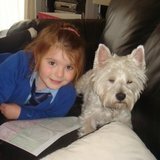 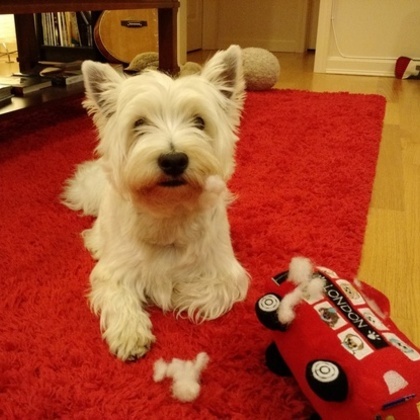 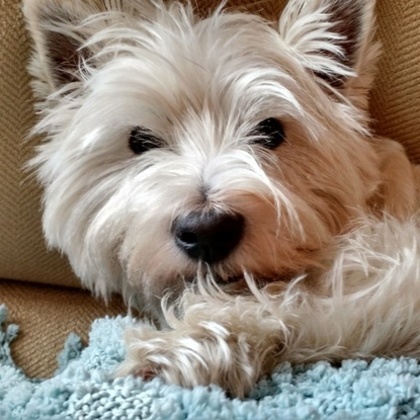 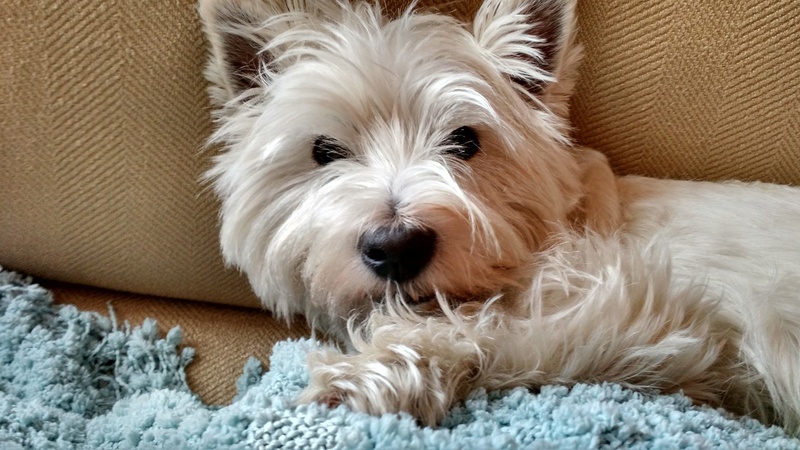 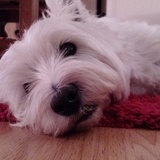 Charlie is a friendly 7 year old Westie originally from Boston, US. 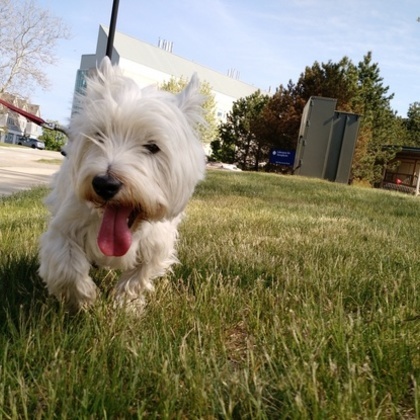 He loves people and other dogs, however he does better on street walks with a small group of dogs vs. being let off the lead in a park. 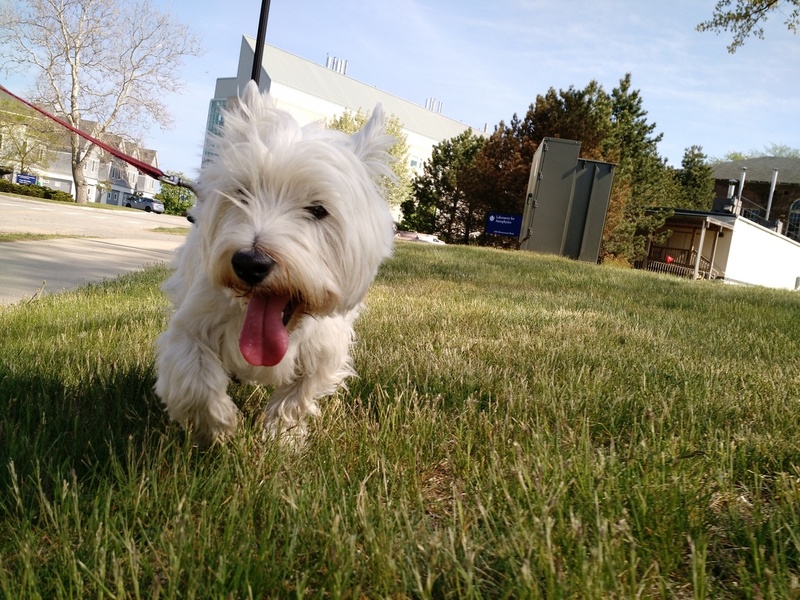 He is very friendly but he can be a bit unsure of himself when he meets a new dog which is why the street walks are better for him to get exercise. 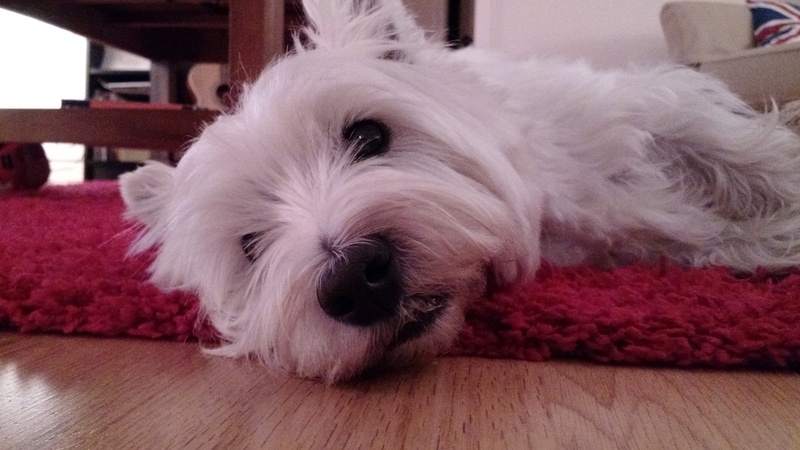 He loves treats, chasing squirrels and sleeping!